Reduces the visible signs of ageing – giving back the dewy complexion and plump skin of your youth. 100% pure and natural – so safe you could eat it. 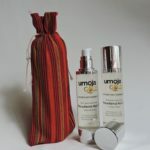 Can be used anywhere on the body – effective on skin, nails, lips and hair. 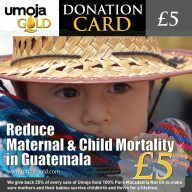 Supports a worthy cause by creating jobs and improving health in an impoverished country. So what product has all those features? 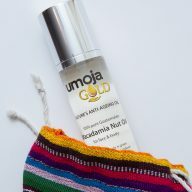 We are proud to introduce Umoja Gold, an all natural anti-ageing oil with a wide range of uses. 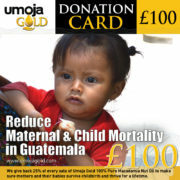 Umoja Gold is 100% pure, pressed from Guatemalan macadamia nuts. 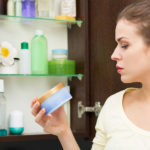 When you’re young, your skin produces a lot of sebum, which is loaded with palmitoleic acid, an Omega 7 fatty acid that keeps your skin soft. 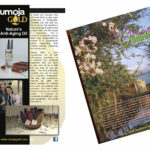 As you age, your sebum level declines; your skin loses its elasticity and starts to show lines and wrinkles. 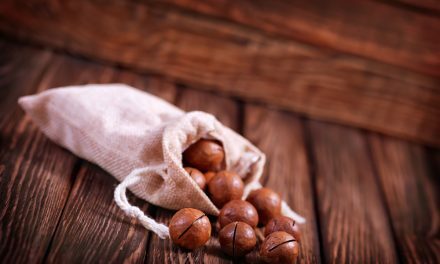 Macadamia nut oil contains a high concentration of palmitoleic acid, so when you rub it in, you’re adding back that vital, natural substance. 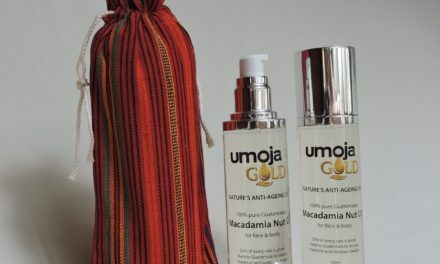 In addition to our excitement about how Umoja Gold can nourish your skin, we are just as excited about how it benefits the people of Guatemala. It creates jobs and income for farmers and producers. 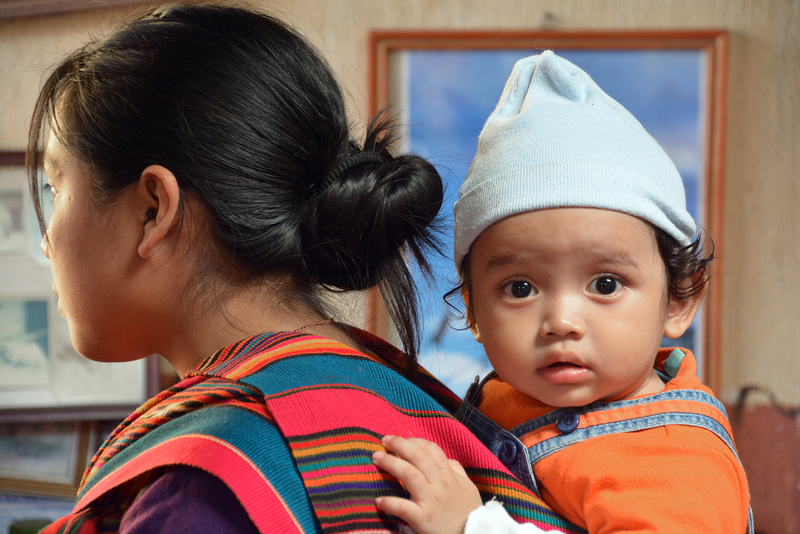 In addition, 25% of sales revenue goes to programs that promote better nutrition and reduce maternal and newborn deaths. 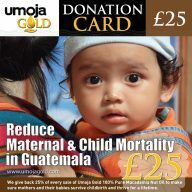 Every bottle of Umoja Gold helps local communities. 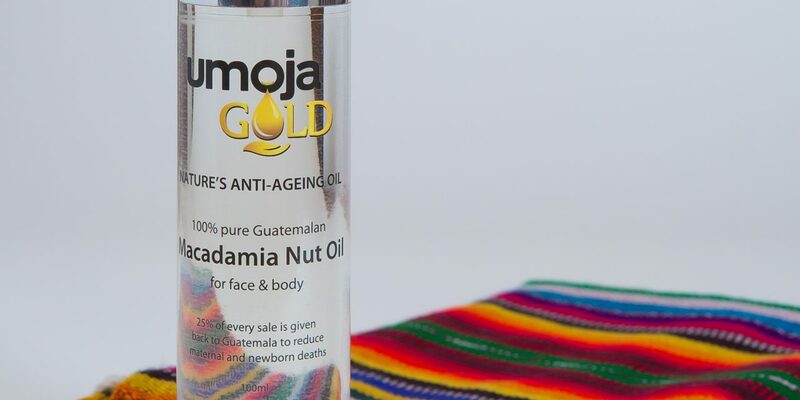 The benefits of macadamia nut oil are well known in Guatemala, where the trees are abundant. 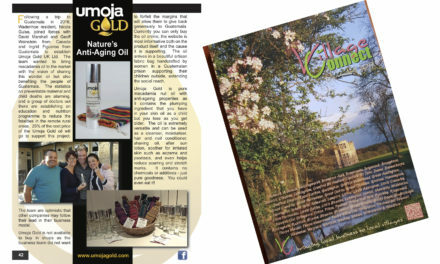 We’re so pleased to be able to bring this oil to the millions of people looking for a way to rejuvenate their skin without using harmful chemicals and allergenic perfumes. NextShould You Swap Your Moisturiser for a Facial Oil?